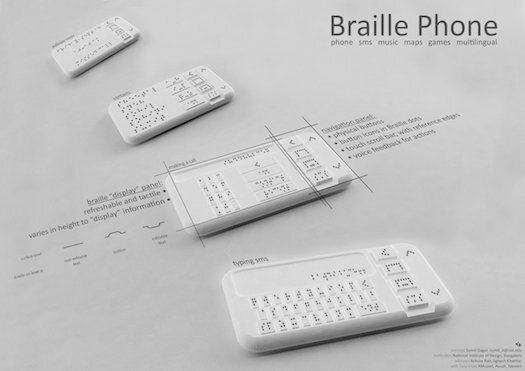 The world’s first braille smartphone for the visually impaired is here. Soon, they will be able to read SMSes and emails on a phone that will convert all text into Braille patterns. 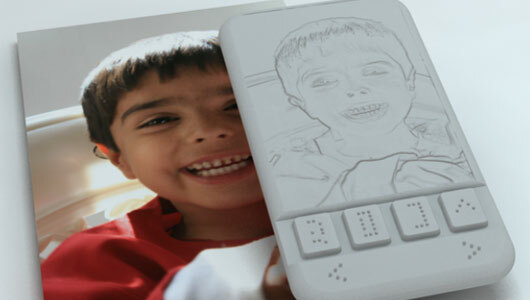 Sumit Dagar, the products innovator proclaims “We have created the world’s first Braille smartphone”. This product will provide an innovative ‘touch screen’ which will translate incoming messages by elevating and depressing the contents into ‘touchable’ patterns. Dagar came up with the idea for the phone three years ago. Right now he is working with IIT Delhi on the prototype. The hopeful release date will be by the end of 2013, for about $185. A) The smartphone uses Shape Memory Alloy technology, based on the idea that metals remember their original shapes and can morph between the desired textures. B) The phone’s ‘screen’ has a grid of pins, which move up and down to represent a character or letter. C) This screen will be able to form patterns in Braille. D) All other elements will not not be comparable to any other smartphone. 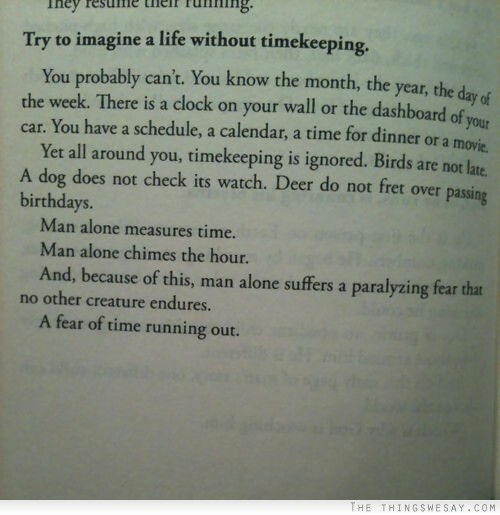 I understand timekeeping is a part of our lives now, but just think of the peace that life without timekeeping would give us. 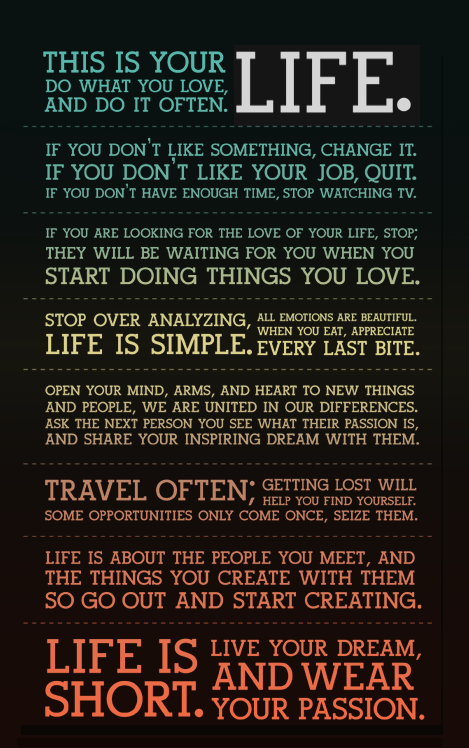 I understand keeping time is a part of our lives now unless we lived our lives a lot more simply. But just think of the peace we’d have without time pressuring and/or stressing us out. I can’t even tell you how many times I’ve questioned this very thing. I don’t know about you, but I’m frequently baffled by why bad things happen to good or innocent people and/or why good things seem to come to the corrupt and unkind…it’s NOT FAIR. I think it’s above our pay level or comprehension to understand such things. Here’s a little perspective though for the next time we may think our circumstances aren’t fair. There may be times when we think we have it bad, but to an outside observer who has it worse than you at that very moment may think your bad is a blessing. 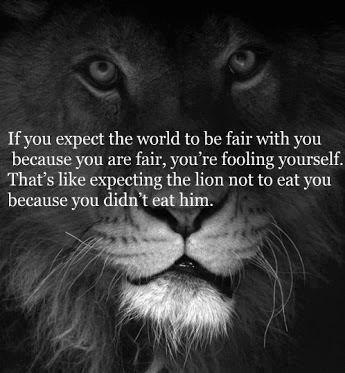 In other words what is fair? It seems to quite subjective and based of what we think we should receive at any given moment and sometimes in comparison to others. With more than 100 million views in six days, Kony 2012, a 30-minute documentary about Ugandan rebel leader Joseph Kony, became not only the Top Viral Video Of 2012, but also the most viral video in history according to statistics conducted by Visible Measures. 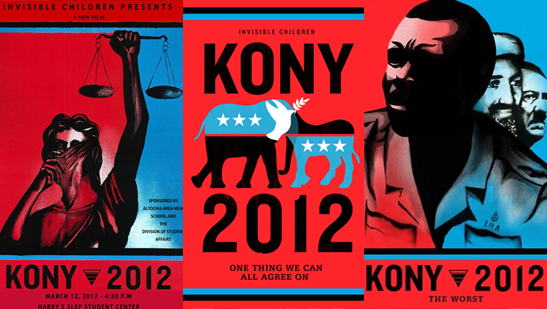 Kony 2012 was a short film created by an organization called Invisible Children, Inc. The film’s purpose was to promote the charity “Stop Kony”, while raising awareness concerning the International Criminal Court fugitive Joseph Kony to have him arrested by the end of 2012, when the campaign expired. Between it’s release on March 5, 2012 and October 17, 2012, the film had over 94 million views on video-sharing website YouTube, and over 16.6 million views on Vimeo making it the top viral video of 2012 . The drastic amount of traffic actually caused the “Kony 2012” website to crash for a short period. A poll went so far as claiming that more than half of young American adults heard about Kony 2012 in one way or another. 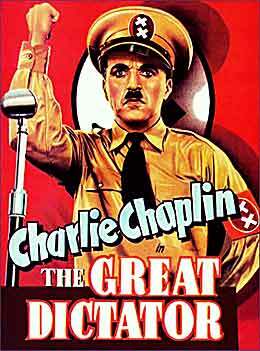 Despite the rapid rise of the video it brought a shower of criticism to the supporting organization, Invisible Children. Many naysayers targeted the practices of Invisible Children at the organizational level, versus the true focus of the video to expose whether or not Joseph Kony, the leader of the Lord’s Resistance Army, was a war criminal.